New advances in laser technology present exciting treatment options for difficult and chronic conditions like vitiligo and psoriasis. 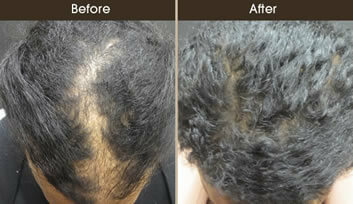 Laser therapy has also shown promise in helping to treat hair loss called alopecia areata. How can lasers treat vitiligo? 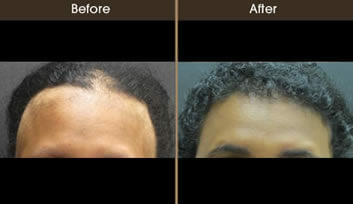 How can lasers treat hair loss? What should I expect during laser treatment for vitiligo, psoriasis, and hair loss? How can I find out more about laser vitiligo, psoriasis, and hair loss treatment? 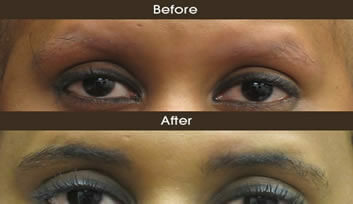 Dr. Levine will be happy to meet with you to discuss laser vitiligo, psoriasis, and hair loss treatment. Please call our office at 212-988-1800, or make an appointment online for a personal consultation in our New York City offices.